X marks the spot on every treasure map you’ve ever seen. Find the X, start digging, and you’ll be rewarded with a chest of gold! 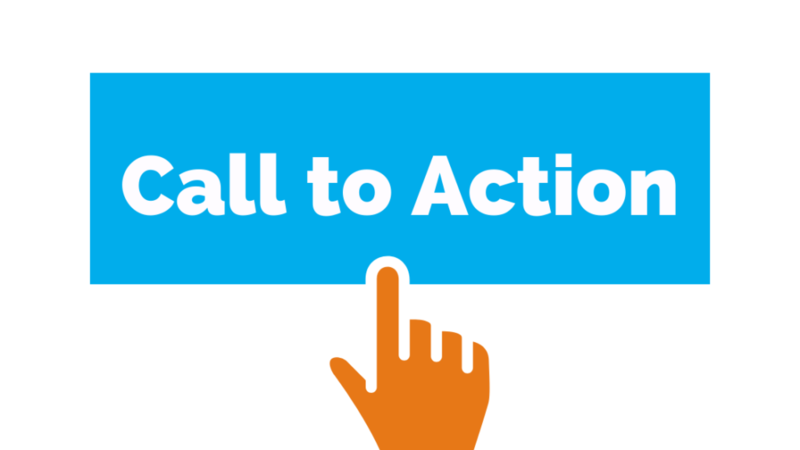 Now, replace the X with the call-to-action (CTA) button on your website or landing page. Those who click on it will be rewarded with something you offer that they consider valuable – and you, in turn, will be rewarded with a high conversion rate! Now that you have this image of a treasure map in your mind, think about that X. Your eye is immediately drawn to it, and you’re ready to grab a shovel. Your CTA button should evoke the same reaction. We offer the following best practices in copy, color and layout to help you do just that! The primary rule is K.I.S.S. – Keep It Simple, Simon (you get the idea – we don’t believe in insulting our readers). David Zheng, Editor in Chief at CrazyEgg, clearly defines what a CTA button is and isn’t. They have a defined shape or border. They have a different color from their surroundings. They have text on them. Zheng’s premise is that a CTA button works best in getting visitors to click on it by being in a familiar rectangular shape, as people are creatures of habit and we’re conditioned to recognize a rectangle as the shape of a CTA button. So there. Trying to be unique will only confuse people and potentially cost you leads. You’d think this would be stunningly obvious. Yet Zheng offer examples of landing pages with no clear CTA button. With the visitor not knowing where to look, what to do, or exactly what performing the desired action will accomplish, the chances for conversion greatly diminish. Red – Despite its identification with “Stop,” red is a stimulating color that triggers feelings of excitement, urgency and passion. Studies show that it’s the most effective color for CTA buttons. Green – This color has a calming effect and is associated with “Go.” It is best suited for products and services relating to the environment, psychology and peace. Finally, a CTA button needs logical placement – that is, in the direct visual path of your visitor, at the end of what Zheng identifies as the “read path.” The button should be placed so that clicking it is the next logical step after your visitor reads the last line of text. That is, place the CTA button at the end of text – not on the side, parallel to the body text. However, this is fairly common practice, as some marketers (and graphic designers) follow the “best practice” of placing the CTA where users will see it as soon as they land on the page. However, Zheng shares the outcome of an A/B test in which a page with the CTA at the bottom of the page resulted in a 304% increase in conversions over the page with the CTA at the top. 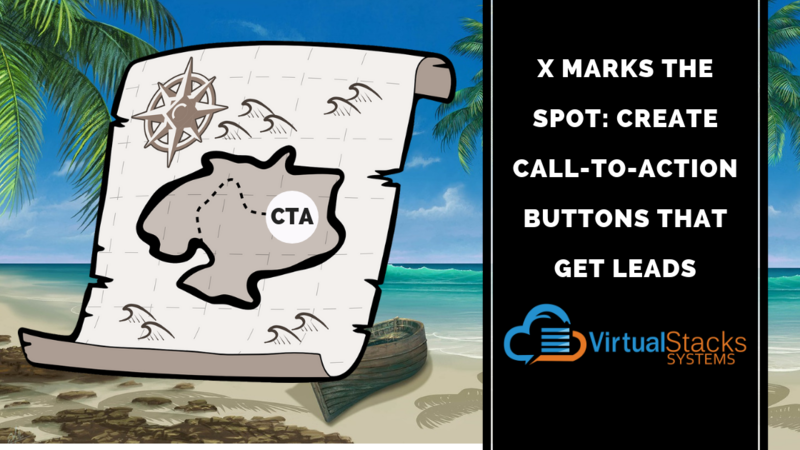 By making sure your CTA button marks the spot, your business can likewise reap the riches of a high conversion rate! Of course, fine-tuning your CTA buttons is just part of website best practices – which include fast loading speed, up-to-date design and functionality that helps boost your conversion rate. Virtual Stacks Systems offers comprehensive web design services that allow you to reach your company’s goals. Contact us to learn more.